"Rad American Women" made its debut last year. 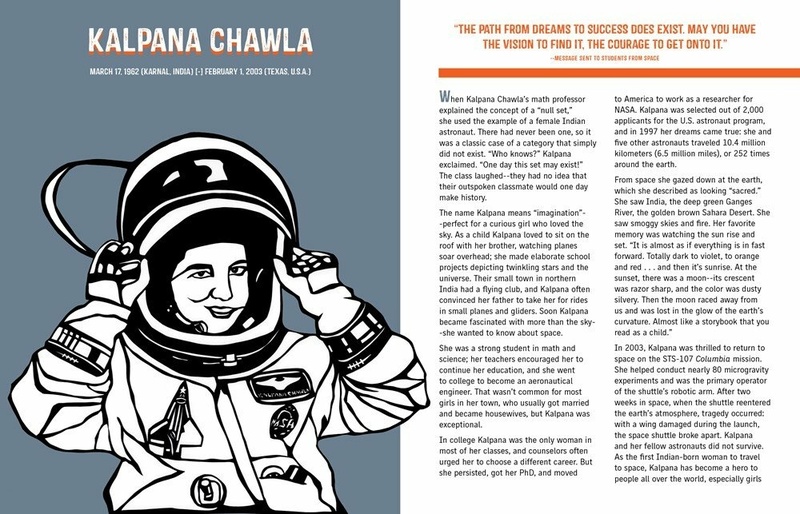 It's an alphabet book of sorts that highlights the contributions of American women like Angela Davis, Billie Jean King and Carol Burnett. 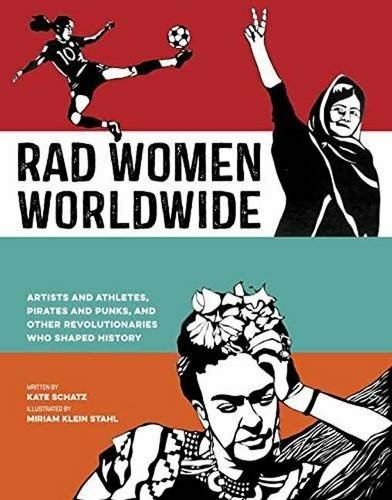 Now the authors of the book are back with a second collection: "Rad Women Worldwide." 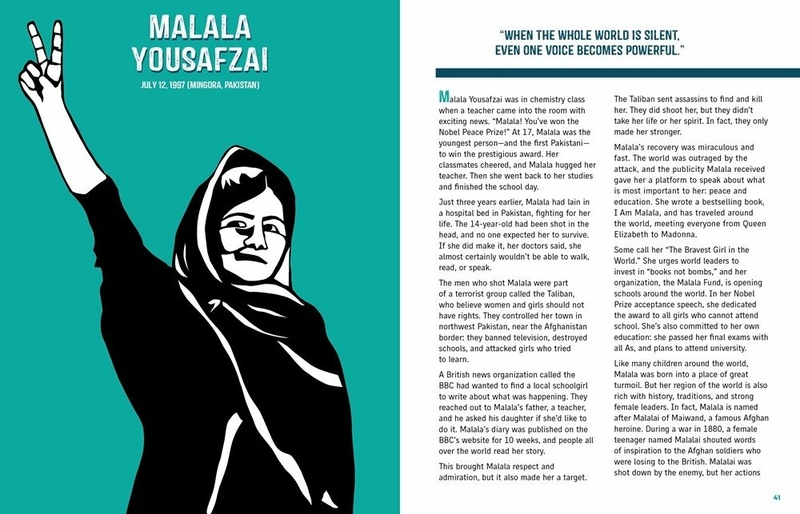 It features inpsirational females like Malala Yousafzai, musician Miriam Makeba, and more. Author Kate Schatz and illustrator Miriam Klein Stahl joined host Alex Cohen to tell more about their latest work. Have 'secret' Trump voters switched their support?